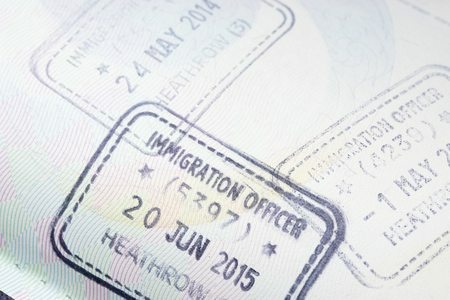 Our immigration lawyers are trained to ensure we quote a fixed fee before we start any work. This is so that our clients can have peace of mind that there will be no nasty surprises later on down the line. We instruct the best barristers so you can be sure that we will be as prepared as possible in order to have a successful appeal. (d) What documents you might need.